The process involves a swab being inserted in the mouth of dogs that live in a local area, which is then used to extract a sample of DNA. The Isles of Scilly Council is exploring the idea of DNA tests for resident dogs. 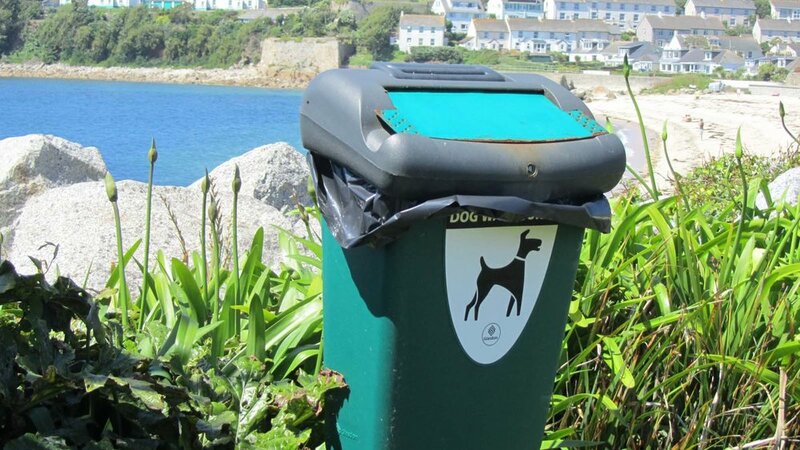 Lead Member for Children Joel Williams said that consideration of the possibility is "on the radar" to tackle ongoing dog mess issues on the islands. St Mary's Deputy Harbourmaster has given more information about the issues affecting the Mali Rose this week. The vessel did not make it into St Mary's on Tuesday due to strong winds coupled with technical problems. Her scheduled Wednesday sailing was also cancelled, but she finally departed Penzance at 6pm last night.